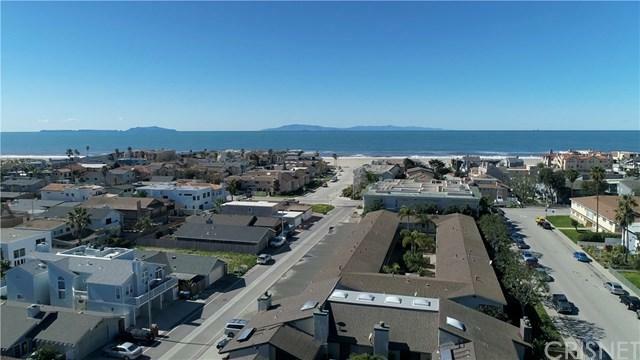 Oxnard welcomes you to this few & far between beach property offering in highly desirable Oxnard Shores community! Nestled 1 1/2 blocks away from the ocean, you can walk out the front door and have your feet in the sand in less than a 5-minute stroll! Functional living with many tasteful improvements throughout. This unique home has two patios offering you privacy in both the front and back yard. Great for outdoor living and hosting those summertime beach BBQs! 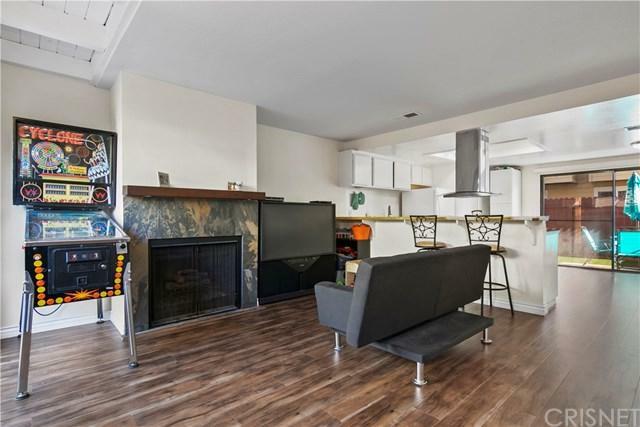 The living room has a cozy wood burning fireplace for the cooler months, and flows into the kitchen which was recently opened up and remodeled with tray ceiling, recessed lighting, stainless steel exhaust hood! 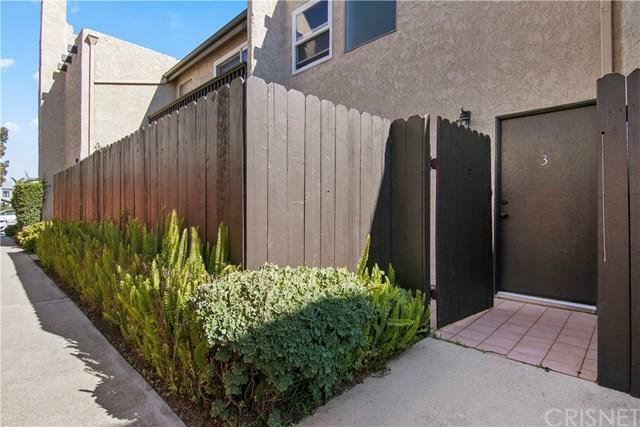 The downstairs has been upgraded with new luxury wood style flooring and also features the convenience of a half bath, laundry closet off of the kitchen with the washer & dryer units included! There are extra storage closets underneath the stairs maximizing every square inch of living space! Upstairs you will find the two bedrooms separated by a full bath giving each room a sense of privacy. 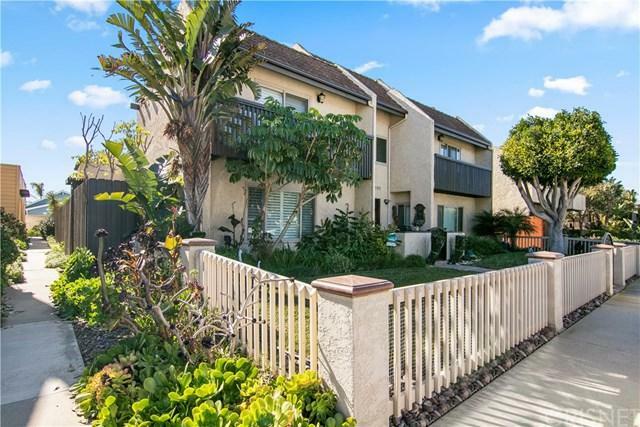 Other key features include smooth ceilings, single car garage, beautiful succulents in the courtyard, and a convenient location to easily access the Marinas, Oxnard Beach Park, Red Tandem Brewery and so many other great shops and dining experiences! This is an extraordinary opportunity to purchase a property this close to the beach!